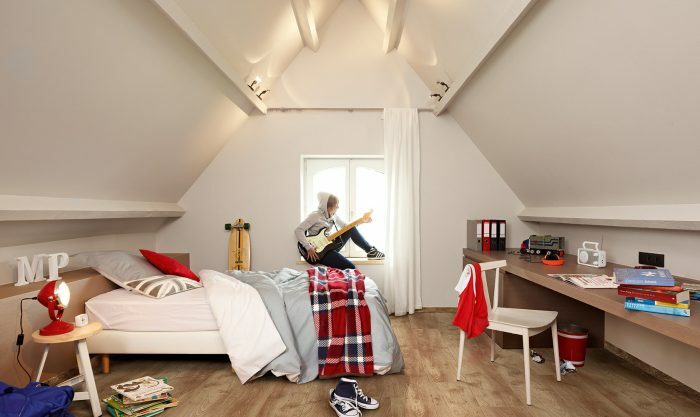 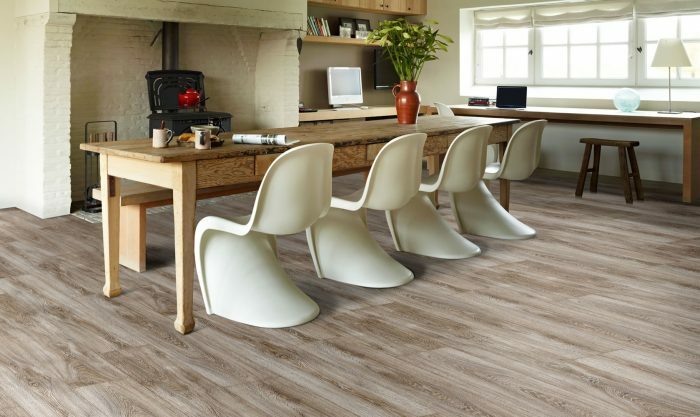 Quattro Vintage creates atmosphere in a home. 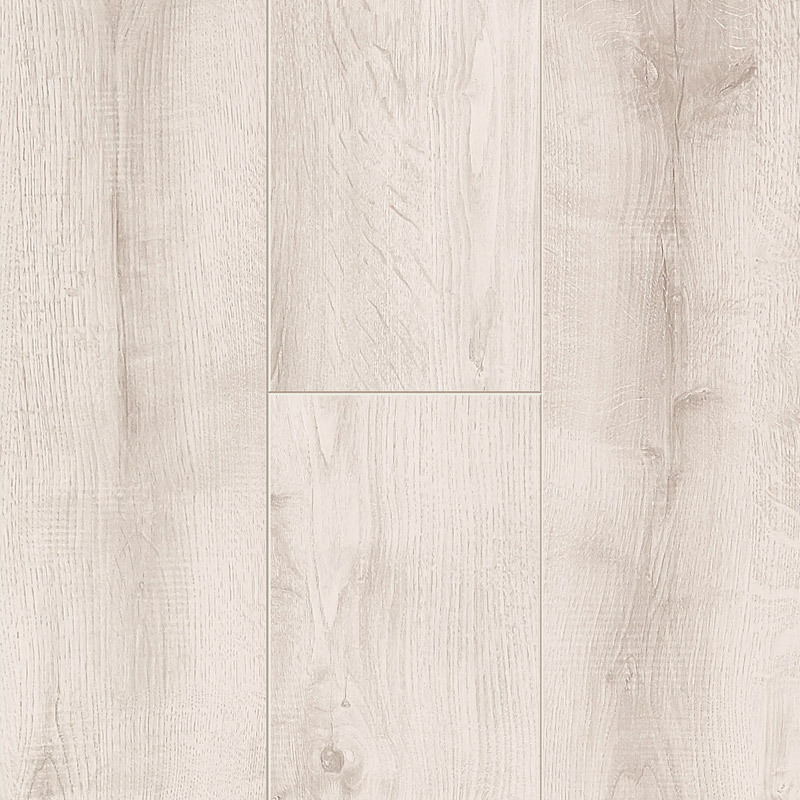 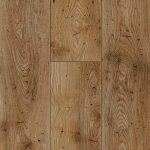 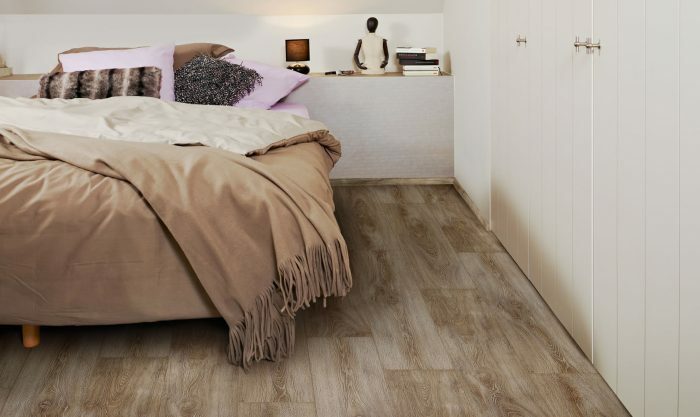 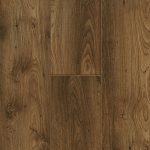 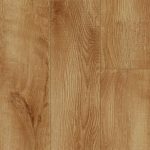 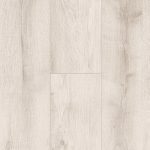 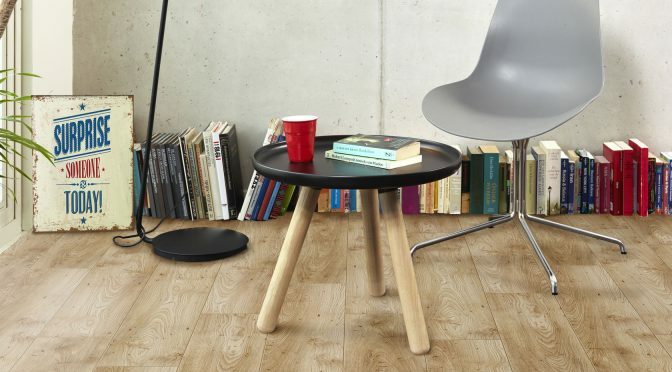 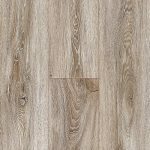 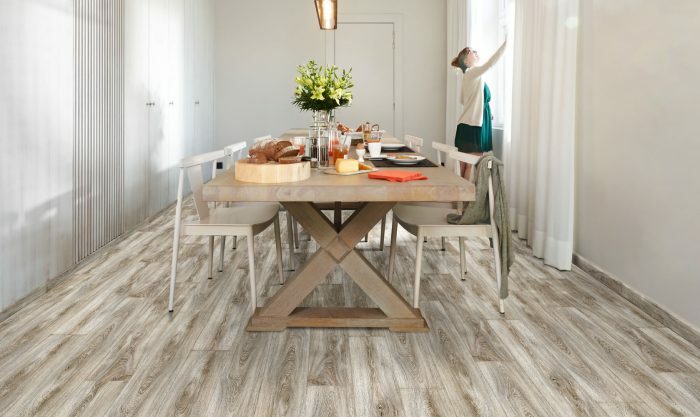 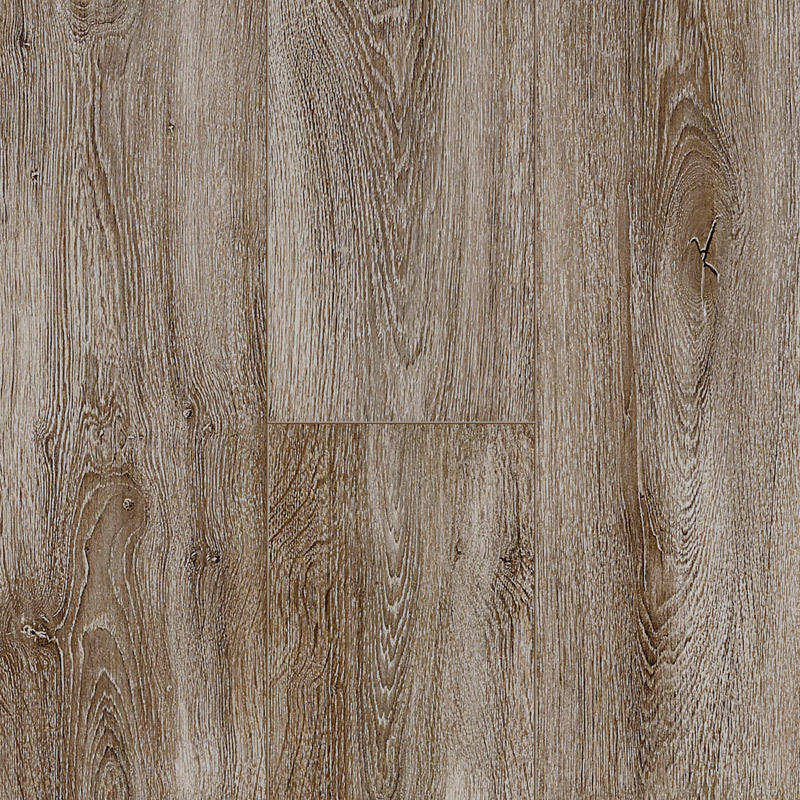 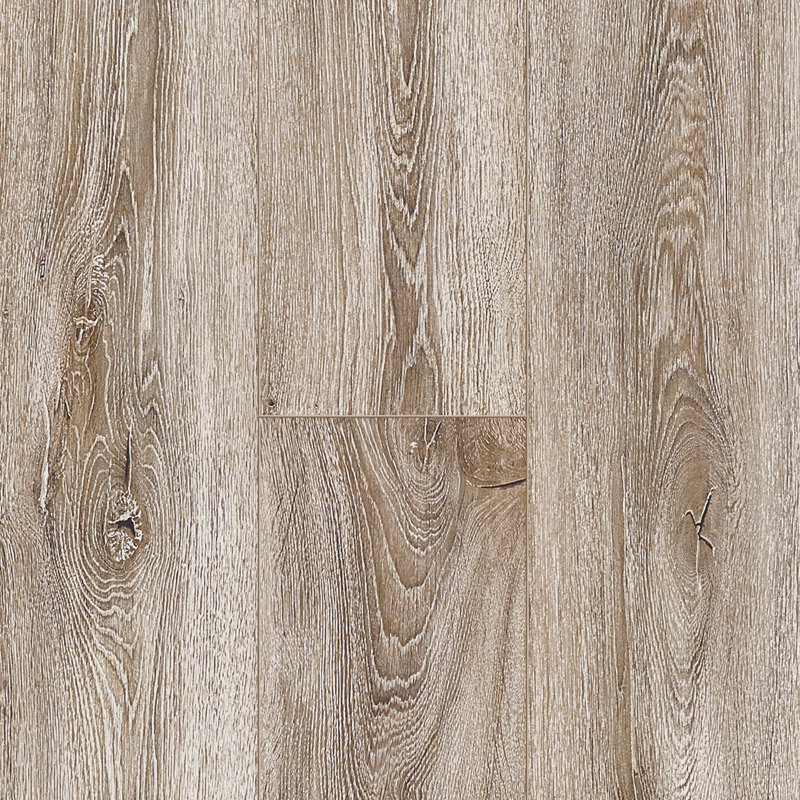 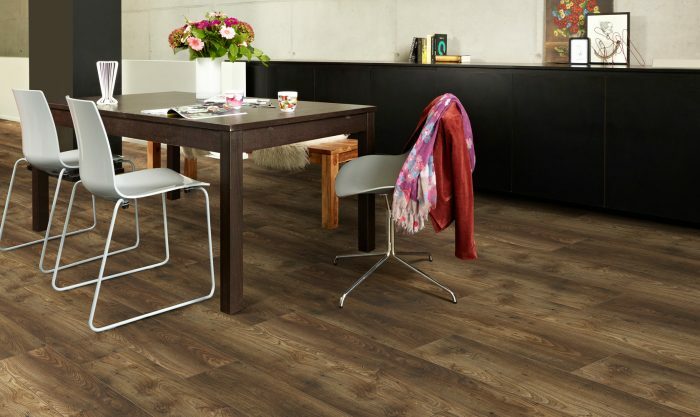 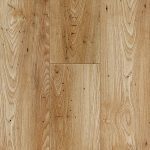 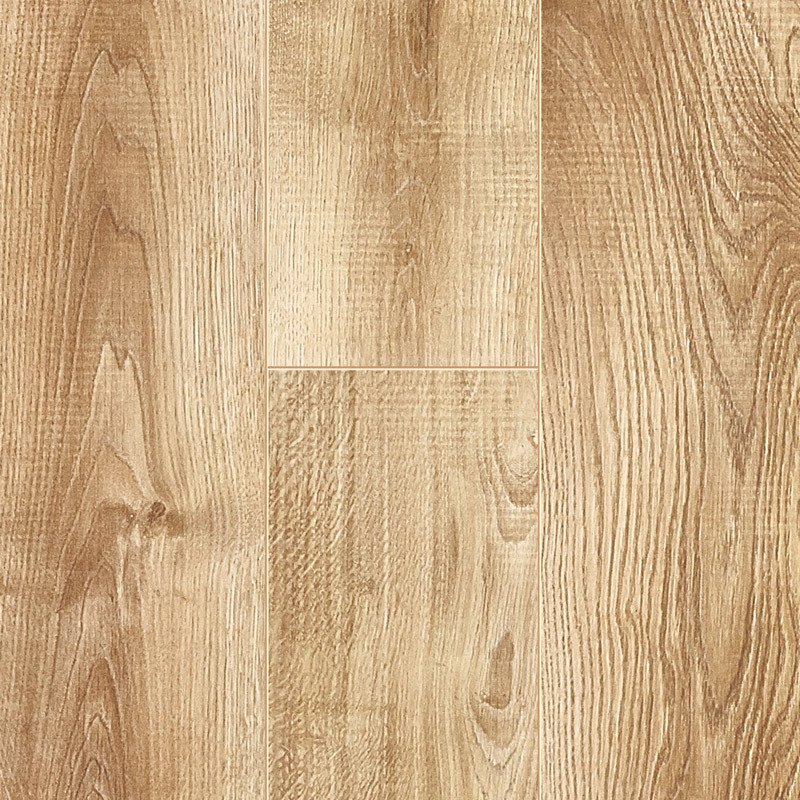 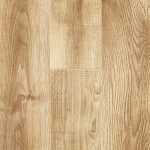 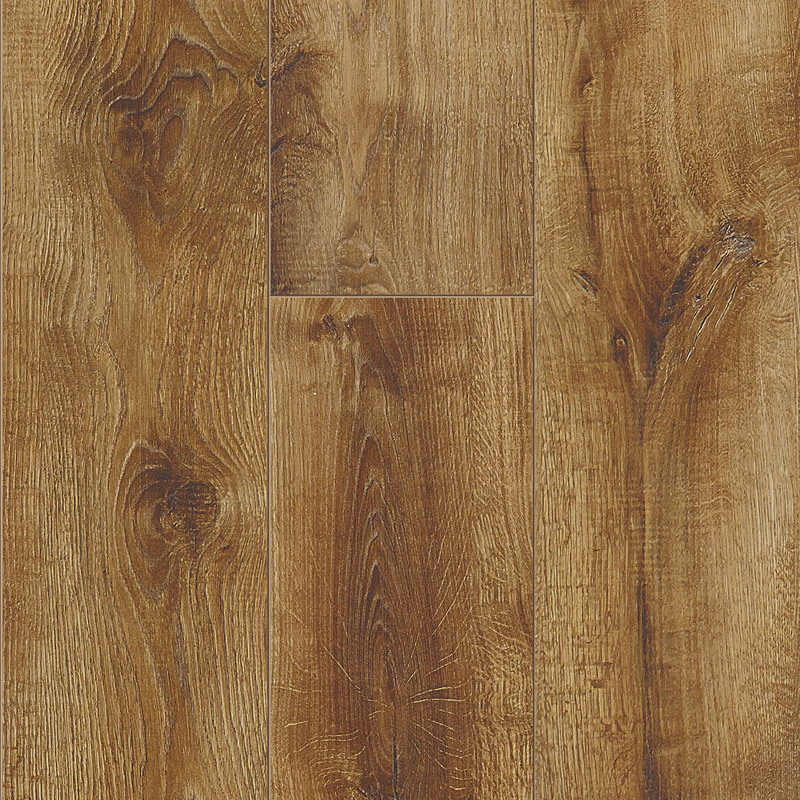 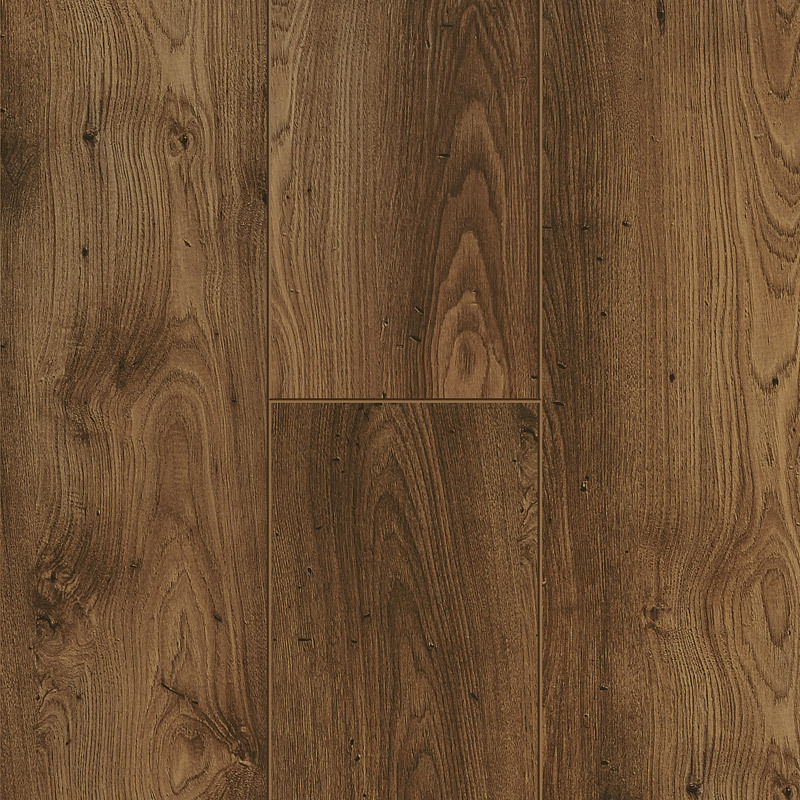 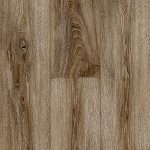 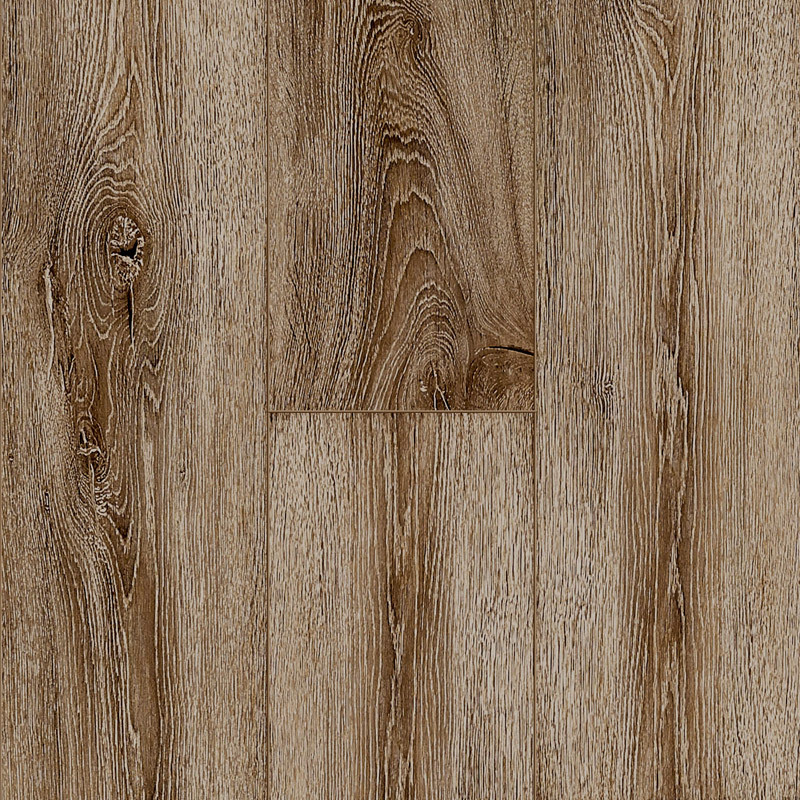 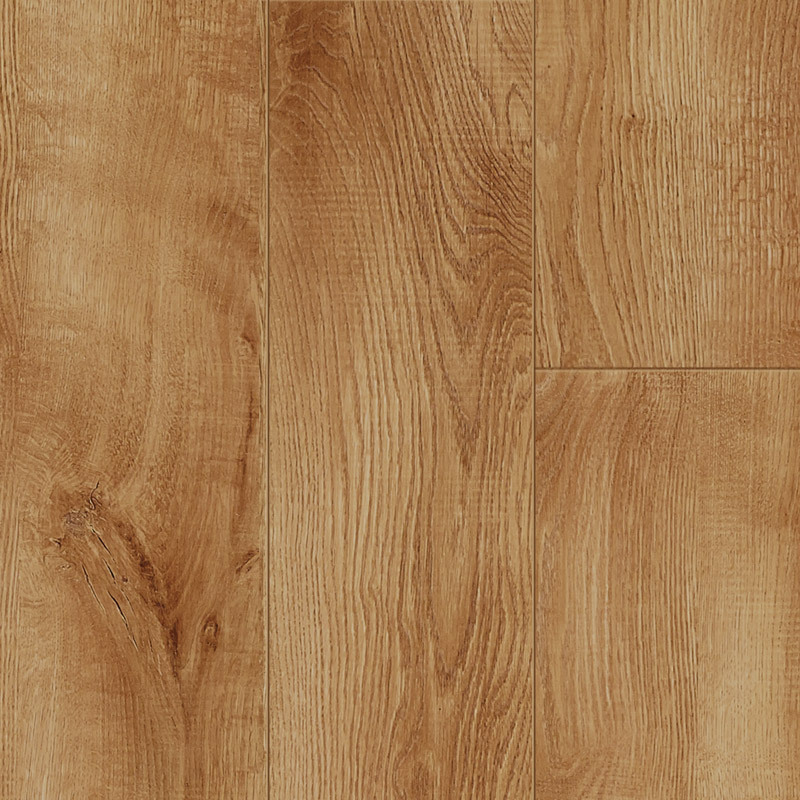 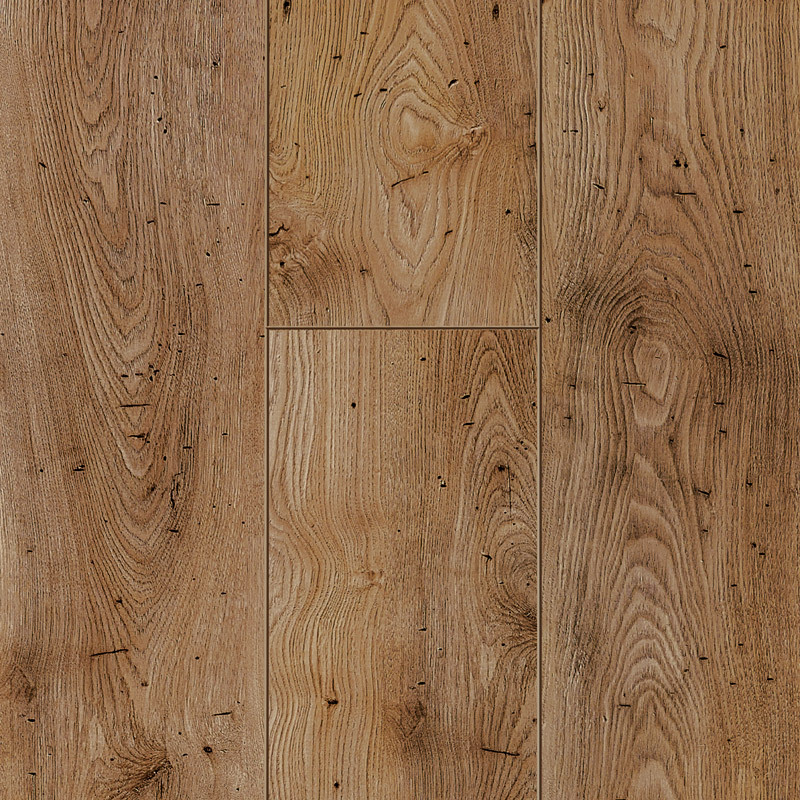 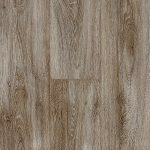 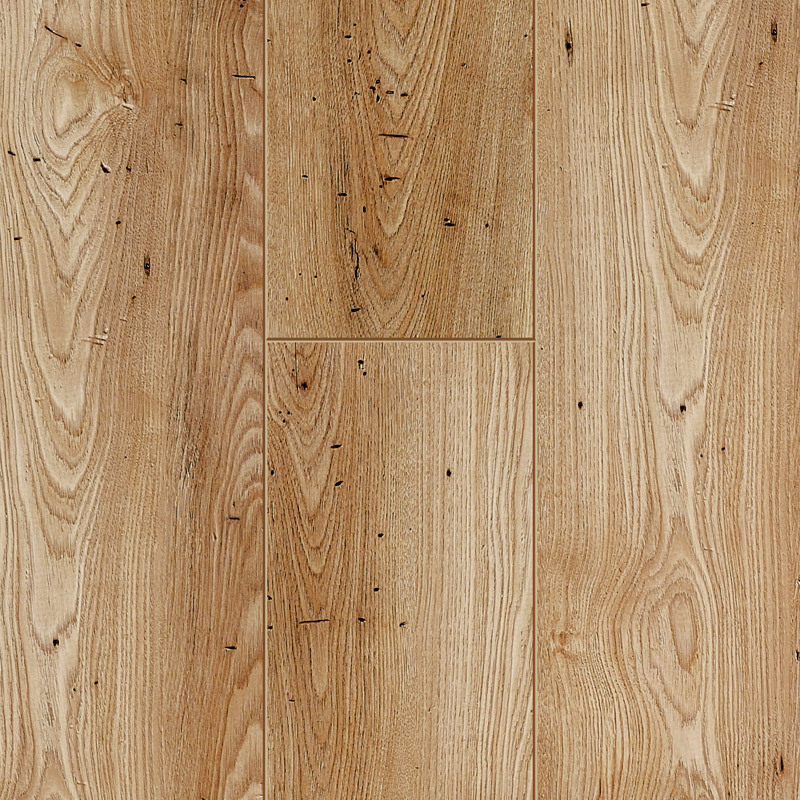 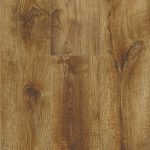 Striking knots and small imperfections give the laminate an aged vintage look. 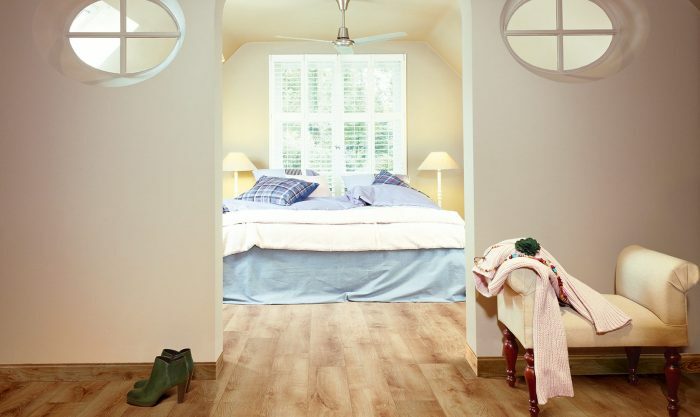 The gentle tones and ever-changing play of light and shade make your home feel totally retro. 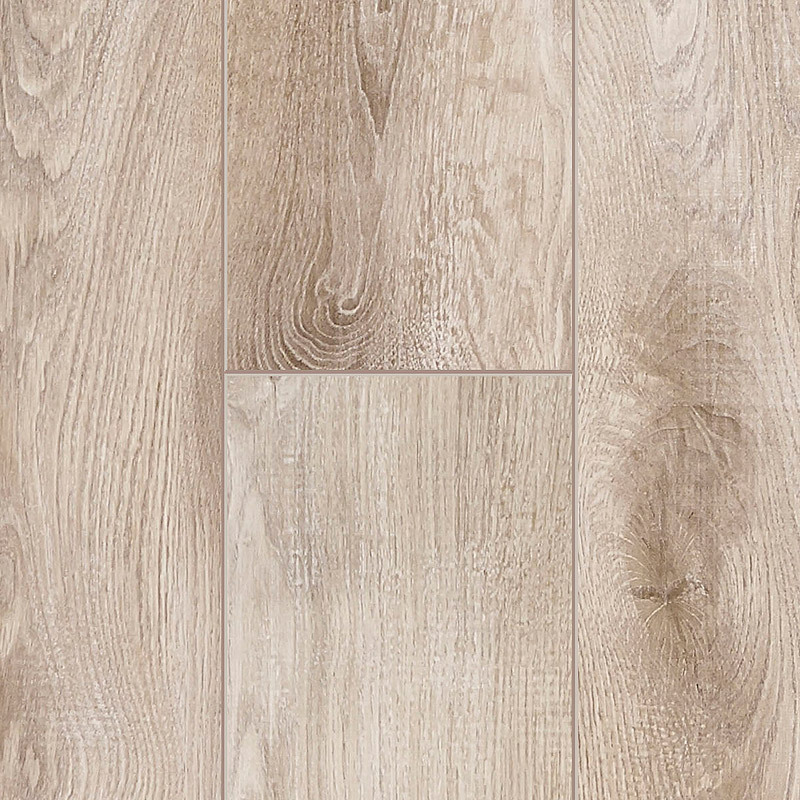 The collection is full of character and the accentuated grooves further enhance the effect. 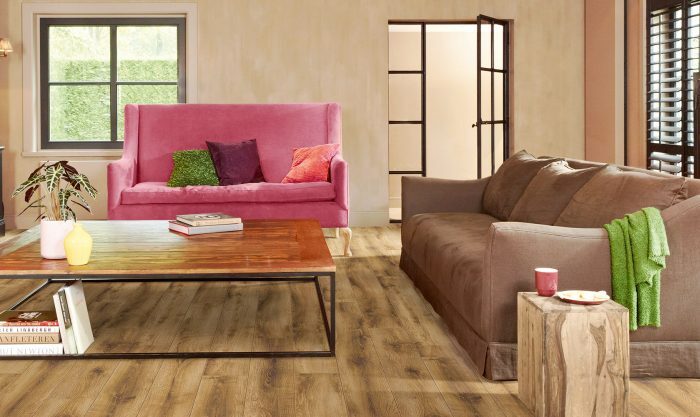 Quattro Vintage is a bold collection which radiates warmth. 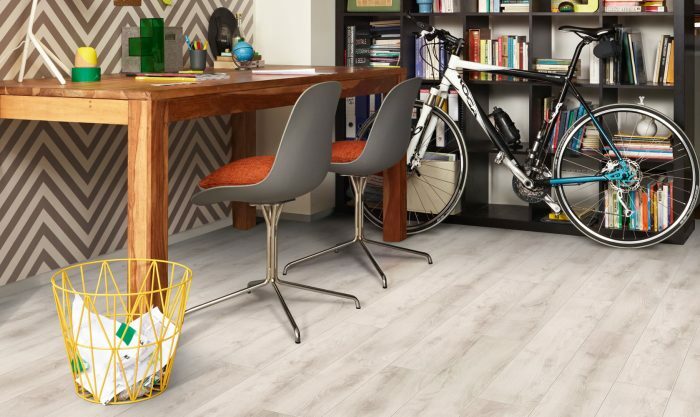 Installation is a breeze with PressXpress®.